After visiting Mexico a number of times through the years and never having the time to visit Tulum, my interest for visiting this place just became stronger. So during our recent trip to Playa del Carmen, Mexico, we decided to spend a day there at least. I couldn’t take any more trips to Mexico without visiting this hidden gem that everyone was talking about. What a great decision it was! The drive from Playa del Carmen to the main strip in Tulum was about an hour (but 2 – 2:30 hours depending on traffic if you are coming from Cancun where the Int airport is). The main strip is the “happening place” where all the beach front hotels, and restaurants are located. Here you can find many different boutique hotels to fit any budget .You can literally be in a $400-500/per night hotel right across a B&B. And as you drive through the strip, you can see many vegan and even raw vegan restaurants! There is truly an option for every budget and every lifestyle. We drove down the strip and decided to spend the day in La Zebra Hotel, since many locals recommended us to visit this specific place. 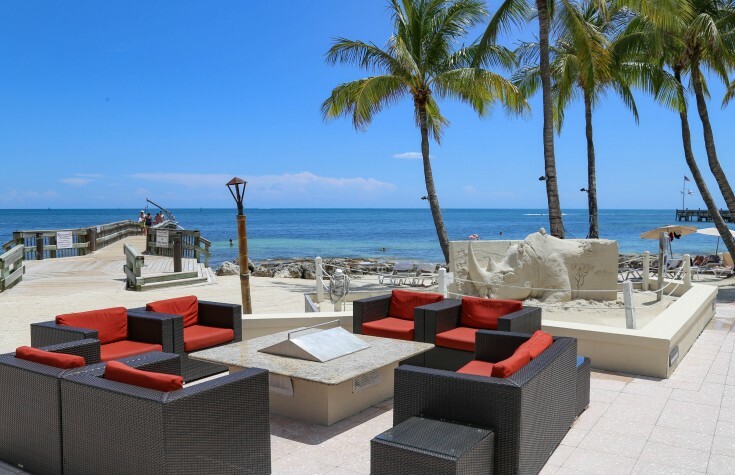 The hotel is full of character and details and is right on the beach. 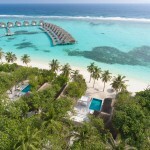 It seemed that most of the villas had beach view and a private small infinity pool in the terrace. The villas looked very private, modern, clean and beautiful, so if I ever come to Tulum again we would definitely want to stay in this hotel.We spent our morning siping on fresh juices and almond milk smoothies admiring the incredible white sand beach that we practically had all to ourselves. For lunch, I ordered their vegan brunch and more fresh juice. My food was tasty but not very filling so I ordered extra avocado and bread on the side. The avocados were so amazing that next time I have no problem on living on avocado alone hahah. The quality of the food was great overall but the best part is that you get to eat amazing food right on the beach. 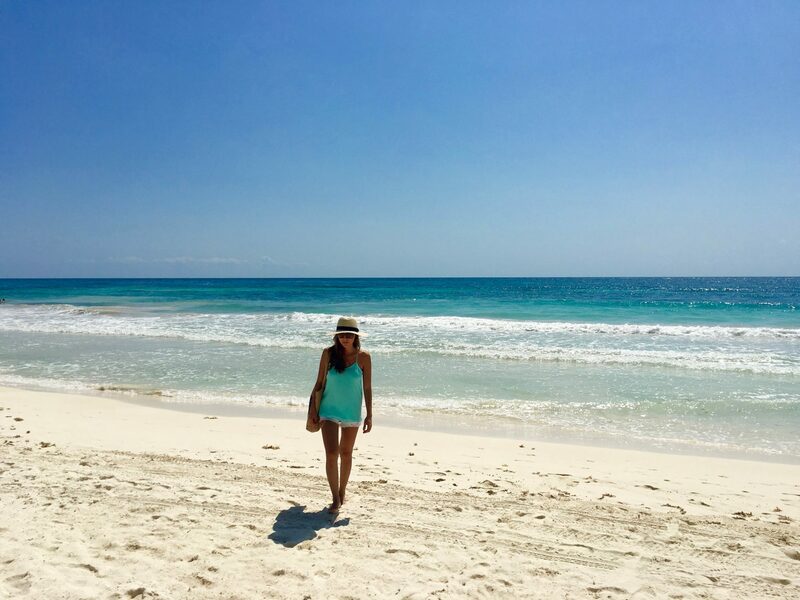 If your are looking for a peaceful and serene beach, Tulum is the place to be. It is a very small place where you spend most of your days in your hotel or walking around the strip. You can also take a day trip to a Cenote which is a natural sinkhole that exposes bright blue waters. I have seen very small ones in Playa del Carmen but not the ones in Tulum which are mind blowing! If you have time, you should absolutely visit one! If you have children 3+ who are very active, they can enjoy the beach/ pool here in Tulum, but if you know that they will get bored of the water pretty quickly than maybe Playa del Carmen or Cancun would be a better option, unless you plan on taking them to Xel-Ha Water Park. The great thing about Xel-Ha is that its 30 min from either Tulum or Playa del Carmen (half way) so you would stay in either place and still visit the water park. 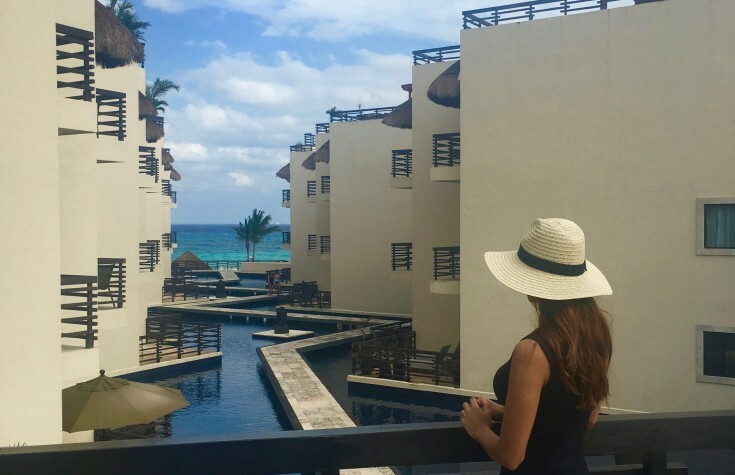 Keep all these things in mind when you book your trip so you can decide if you visit only Tulum or divide your stay between Cancun/ Playa del Carmen/ Tulum. 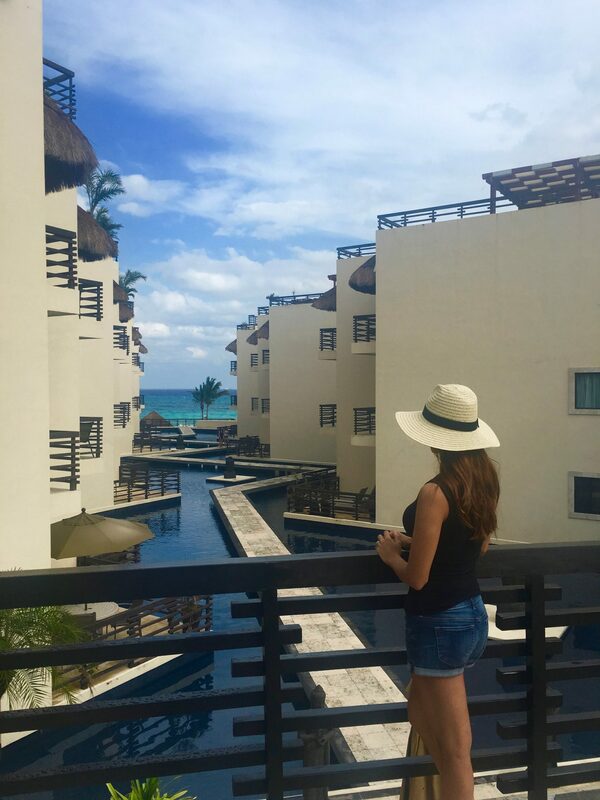 I will be posting another blog post about my experience in two hotels in different areas in Playa del Carmen so you guys can decide and get a better idea. We had a wonderful day here and the only thing I regret was not staying longer. Next trip I plan to Mexico, I’ll make sure to stay here at least for the weekend. Hi Peter, yes my family and I just visited for the day and have done so 3 times already. 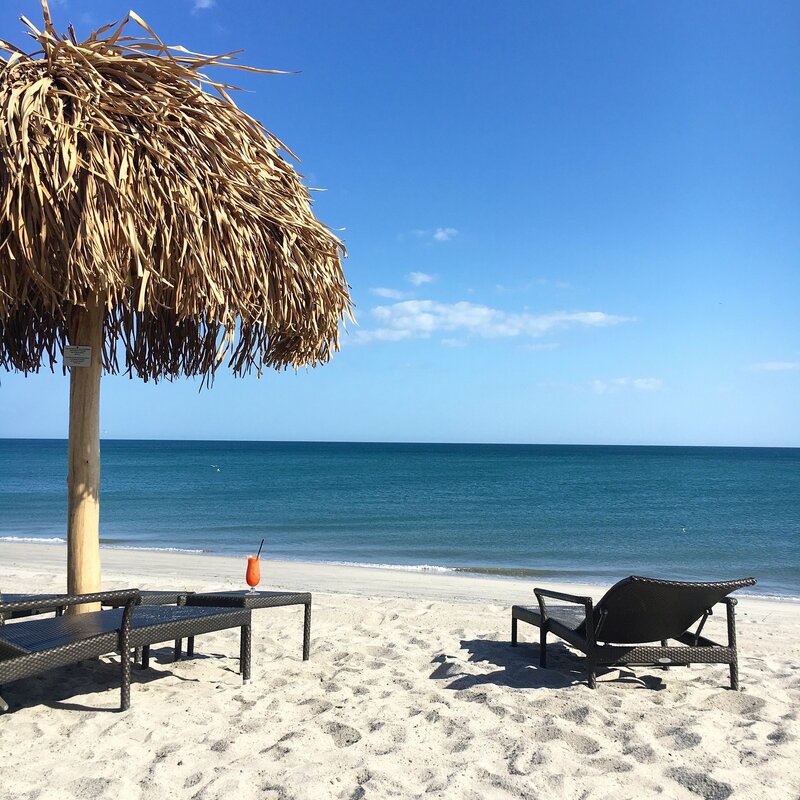 We have never had anyone mention any minimum consumption or a daily fee; however, we first ordered food and drinks and then enjoyed the beach. The lounge chairs on one side of the beach have a sign that its for guests only, but there is one sun bed (fits 2people) that doesn't have a sign, so that was the one we used. There is no pool as each villa has their own private pool. It is a very beautiful and private property so I would highly recommended it. 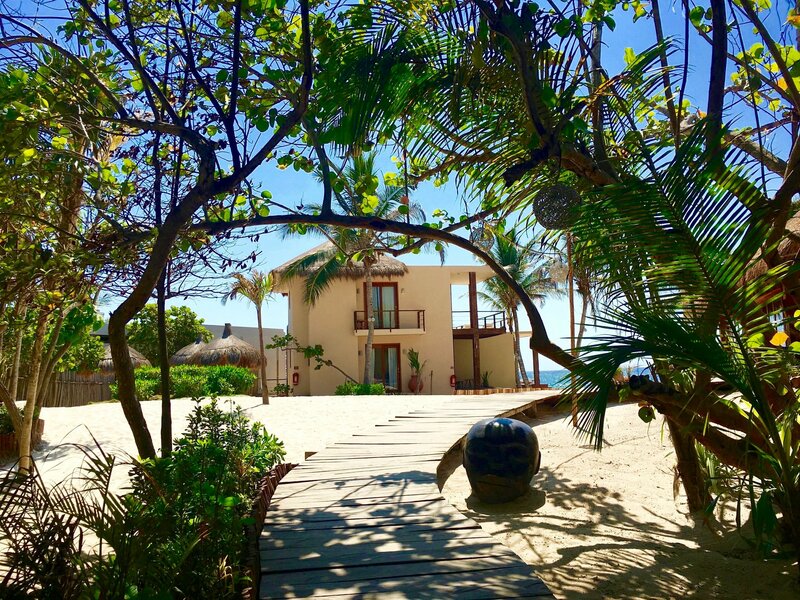 Thank you for sharing these beautiful pictures from Tulum. I am so happily surprised to hear that they have vegan food restaurants and even raw vegan food restaurant. Perfect! 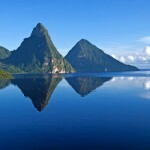 One more reason to put this stunning place in our itinerary! Mexico is yet undiscovered territory for us so its really is something to look forward to! What a perfect, beautiful place... stunning!